Local Directions: From I-4 (exit 33): Go 1/2 mi NE on Hwy 33, then 1/2 mi E on Old Combee Rd. 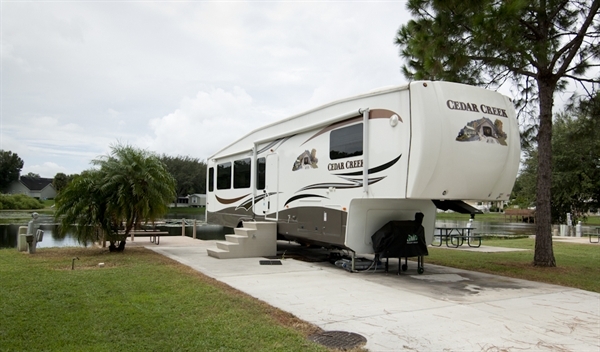 Please pardon our dust - Lakeland Carefree RV Resort is currently under construction and some amenities are not available including the pool, clubhouse & rec hall. Please call the park for more details. 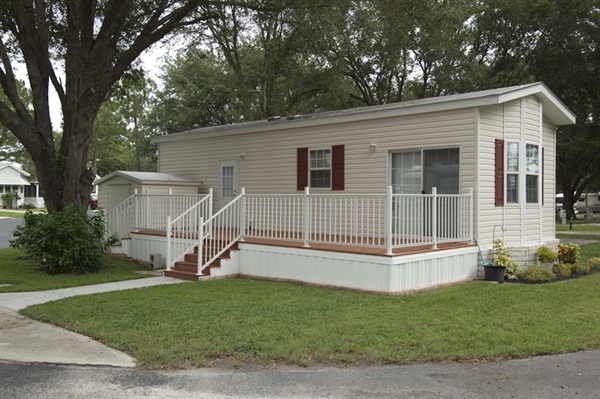 Bring the kids and have some fun at Lakeland RV Resort, located halfway between the exciting attractions in both Tampa and Orlando. 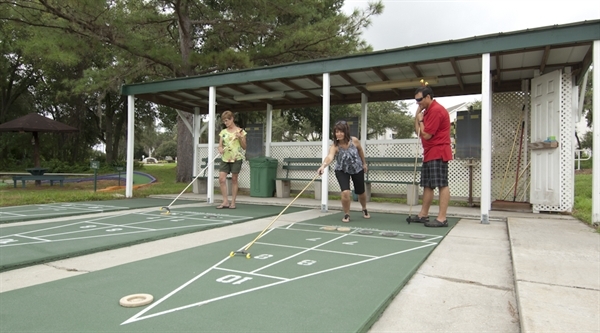 As a family-friendly resort, Lakeland has a game room and a heated, full-sized pool and a hot tub. 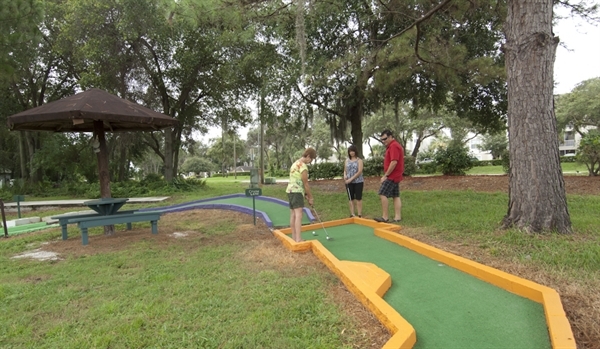 Competitive guests can challenge each other to on-site games of mini-golf, shuffleboard, basketball, and horseshoes. Become part of the community at the resort-run campfires, cruises, movie nights, potlucks and ice cream socials, or relax in solitude while fishing on the resort’s modest, fully-stocked lake. For pet owners, Lakeland offers a dog washing station and a fenced-in dog park. Passport America 50% Valid Sunday to Thursday. It is not valid January to March. No discount on tent sites. Disney World, Universal Studios, Busch Gardens, Detroit Tigers Stadium, Dinosaur World, Legoland, Lakeland Center, golfing, swimming, fishing, Gulf beaches, bike trails, and boating.